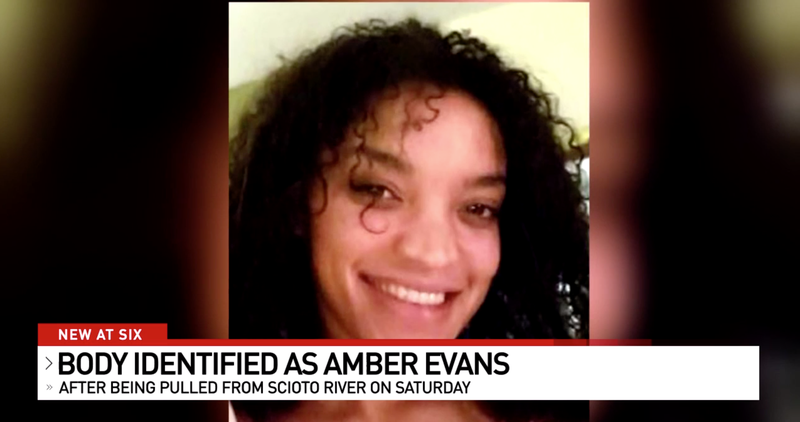 She was reported missing in late January, following a domestic dispute with her boyfriend of 10 years, police say. According to NBC News, Amber went to work the morning of Jan. 28; she left following a 5:30 p.m. meeting after telling her coworkers she wasn’t feeling well. She was last seen in security footage at a local store, where she bought cold medicine and a Snickers bar. “Police have said since the beginning of the investigation that there were no known domestic violence issues in Evans’ relationship and there was no reason to suspect foul play,” the Dispatch writes. National social justice network “Showing Up for Racial Justice” released a statement Sunday responding to the news of Evans’ death. Excerpts of the statement were published by Columbus’ local ABC affiliate.